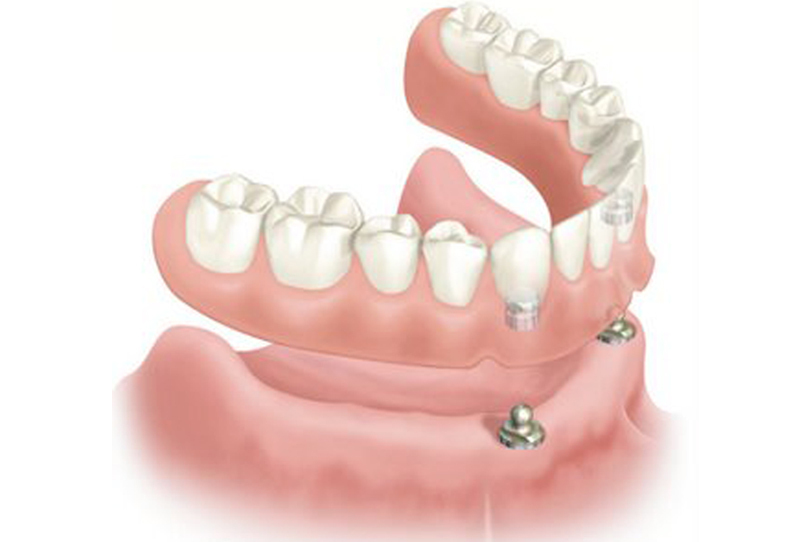 At Dentalec we know how important it is to replace the missing part in your smile. A prosthesis is an artificial extension that replaces or provides a missing body part for various reasons. In dentistry we can use partial or full dentures. 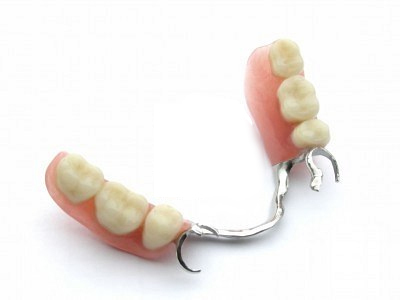 These are devices which are utilized in patients who have lost several teeth. Such devices replace these teeth naturally recovering function and aesthetics. 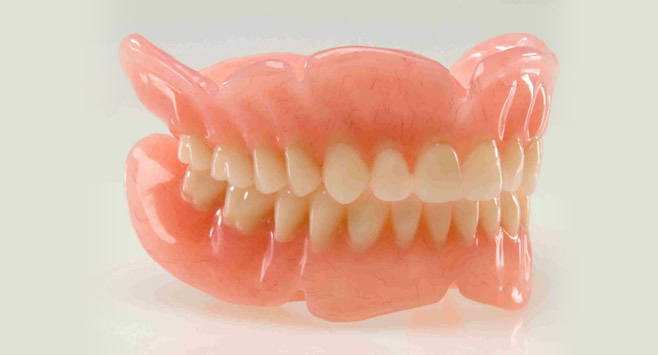 These types of dentures are removable for proper hygiene. 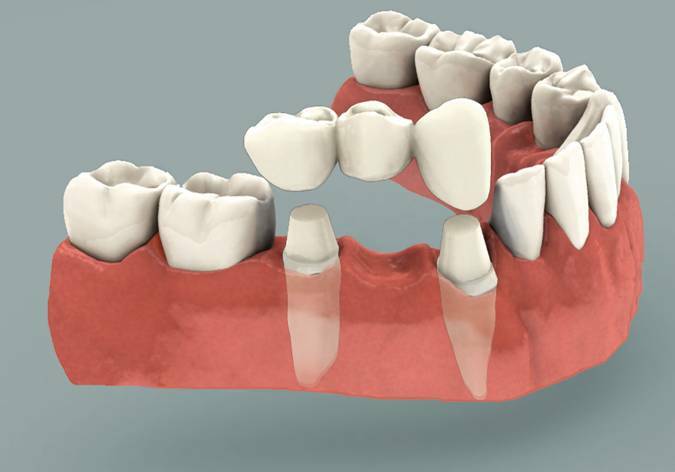 The full dentures are removable appliances that are used in patients who have lost all their teeth. This complete prosthesis helps us to recover the function and the smile of our patients. Thanks to technology, now we can offer our patients comfortable prosthetics with greater stability and fixation. 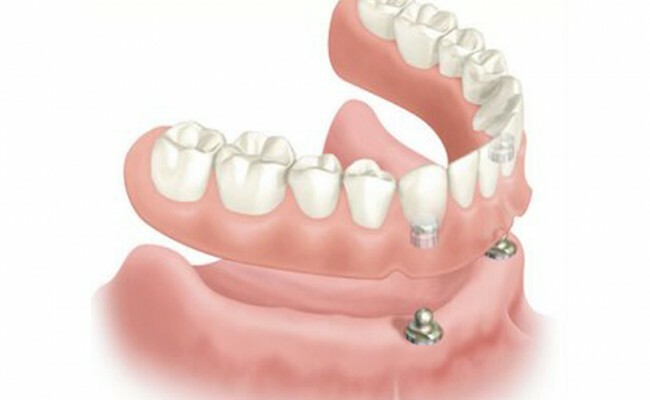 We accomplish this by placing dental implants serve as an anchor for dentures. 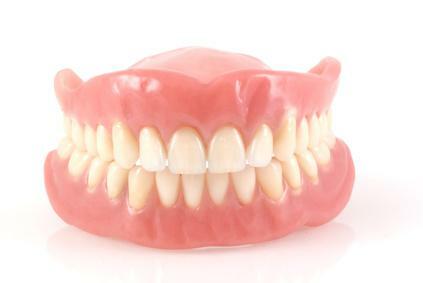 These are called overdentures. At Dentalec, we are able to restore functionality and aesthetics. For additional information about these treatments, ask our team who are here to help.